MADONJAZZ #94 – Deep Jazz Sessions: another 2hr session with the MADONJAZZ crew, Thea and Mark G, exploring the world of deep jazz and love of vinyl. Packed with jazz fevs together with world jazz, oriental and afro-jazz grooves. Enjoy! 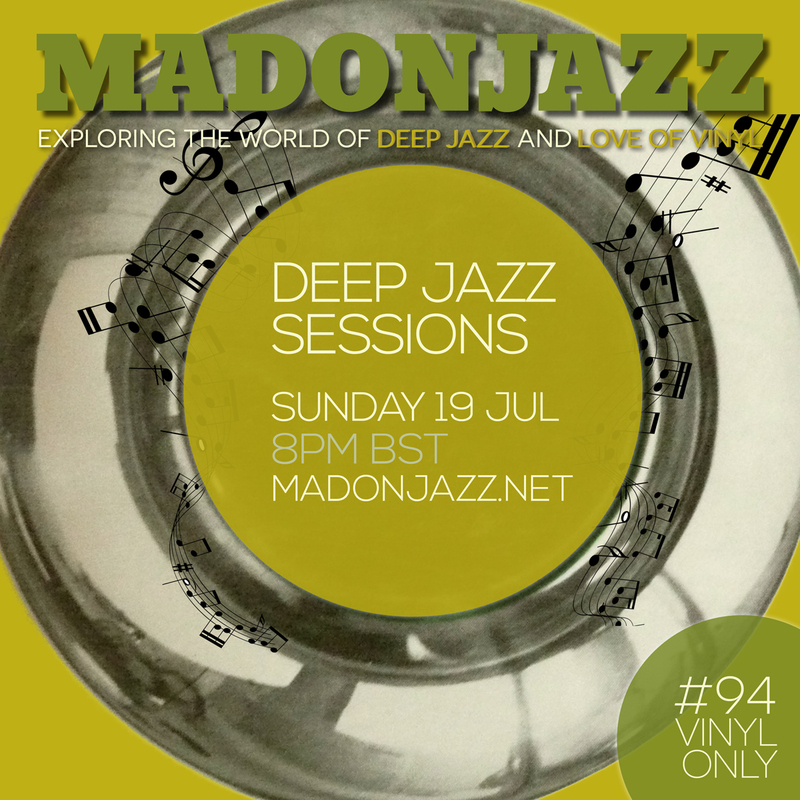 MADONJAZZ #91: Deep Jazz Sessions w/ Thea & Mark G., exploring the world of deep jazz and love of vinyl. 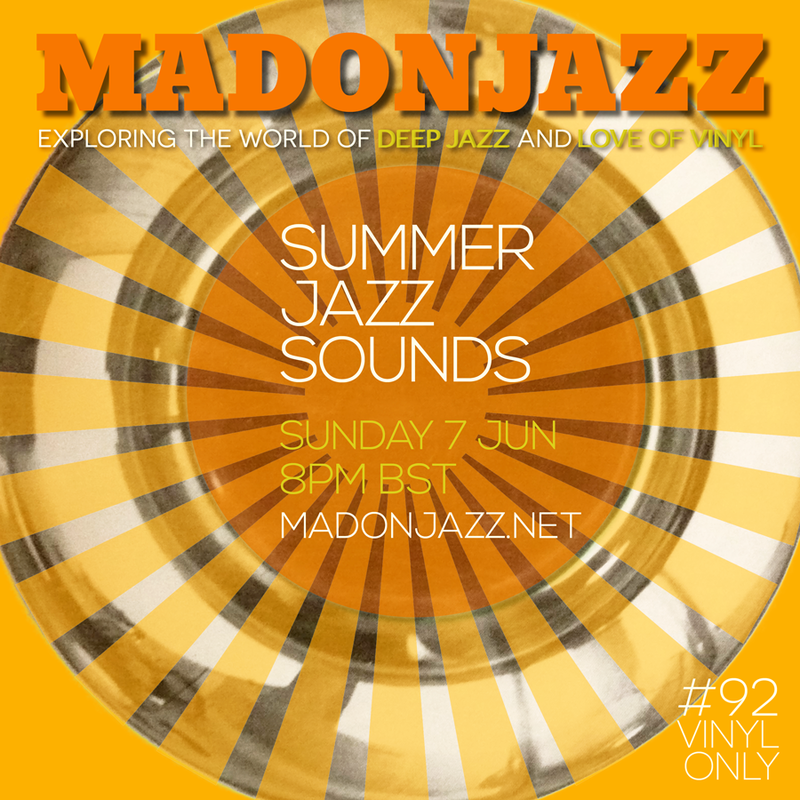 A 2hr session packed with vinyl-only favourites including the new re-issue of Hum Dono – Joe Harriott’s masterpiece , John Coltrane’s Ole and Sun Ra’s Lanquidity, together with gems from Randy Weston, Fitz Gore and the Talismen, Collocutor, Matthew Halsall and many more. We hope you enjoy! 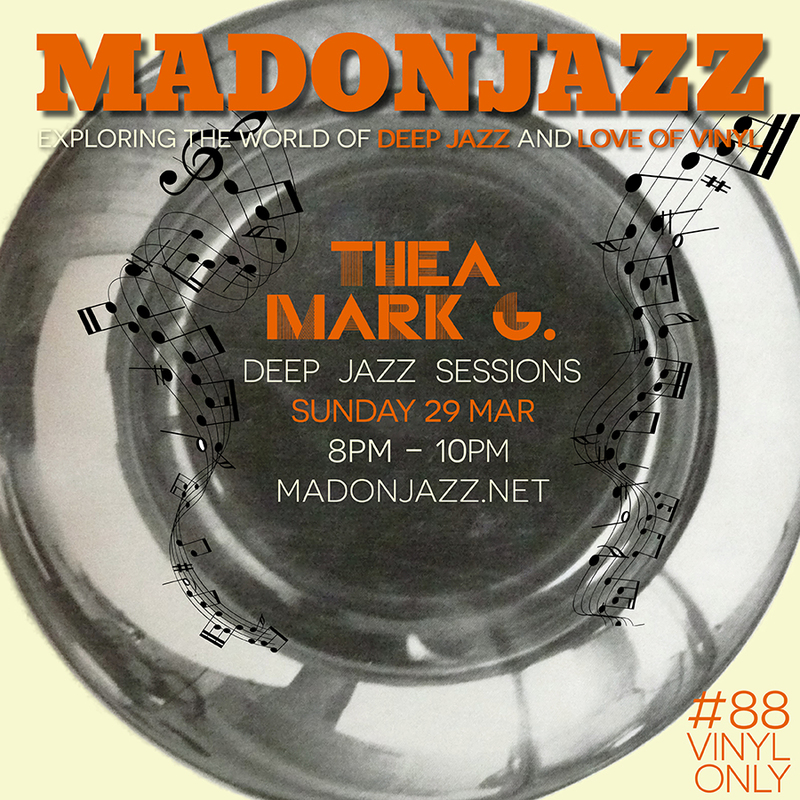 MADONJAZZ #86 – Deep Jazz sessions w/ Thea & Mark G., exploring the world of deep jazz and love of vinyl. 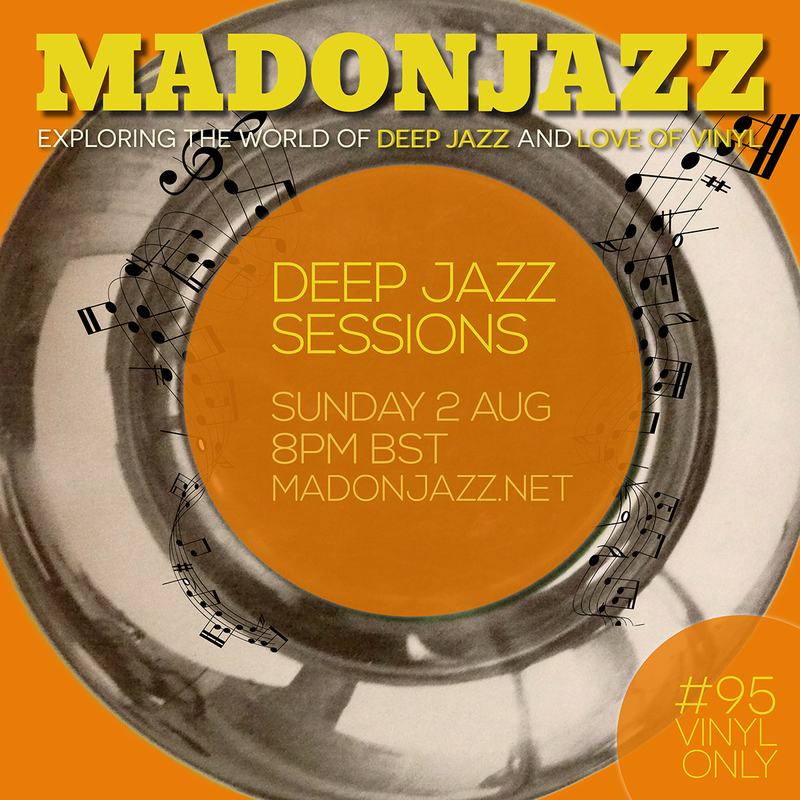 This issue is packed with deep jazz vinyl-only favorites, such as re-issues from Ndikho Xaba and the Natives from Matsuli Music, Tribo Massahi and Mombasa, and with new releases from Matthew Halsall and the Greg Foat Group, along classics from Horace Silver, Grachan Moncur III, Basso-Valdambrini Quintet, Don Cherry and many many more! 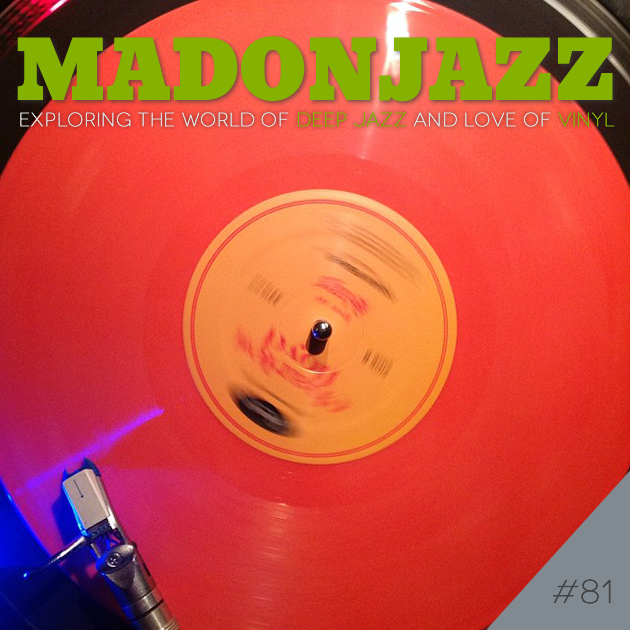 MADONJAZZ #81 with Thea and Mark G., exploring the world of deep jazz and love of vinyl. Includes the brilliant new release from Nucleus with Leon Thomas on Gearbox, together with an amazing selection of gems from Charles Lloyd, Pete La Roca, Donald Byrd, Lester Bowie, Ahmed Abdul Malik, Salah Ragab and Augusto Martelli. Vinyl only. Enjoy! 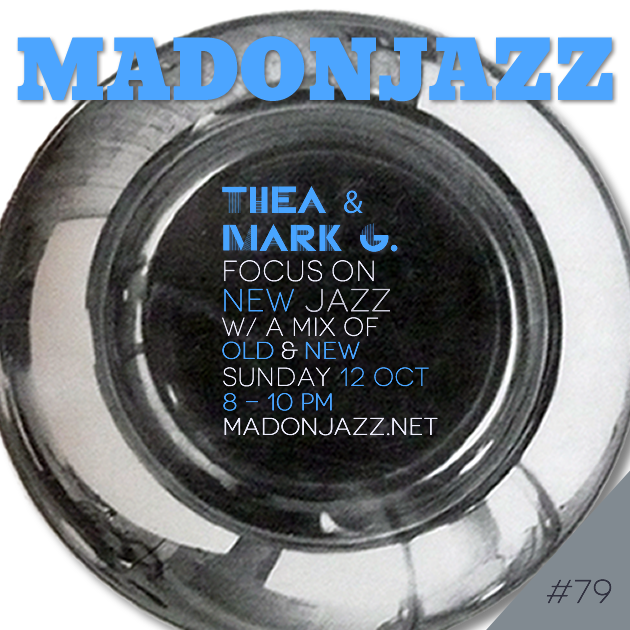 MADONJAZZ #79: Focus on New Jazz with brilliant new and recent contemporary jazz releases w/ a mix of old classics. Includes new music from Collocutor, Matthew Halsall, Nat Birchall and Tumi Mogorosi, together with recent releases by Mitch & Mitch (Lanquidity Rec), Dominic Martin and the Greg Foat Group. All next to classics from Gerardo Frisina, Yusef Lateef, Maulawi and Curtis Fuller. Enjoy! MADONJAZZ #78 with the usual suspects, Thea and Mark G., exploring the world of deep jazz and love of vinyl, includes a spontaneous 1hr mix by Mark G. in the second half. – Join us next on Sunday 12|10|14 at 8pm. 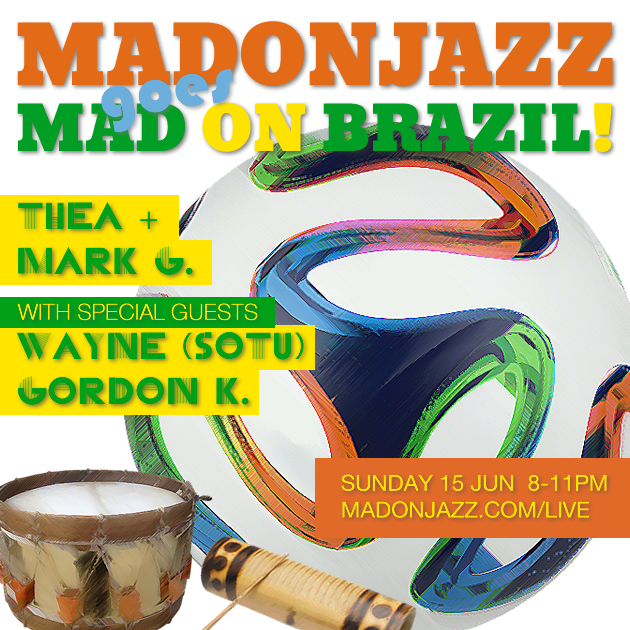 MADONJAZZ goes MAD ON BRAZIL! Wow! What a fest it’s been last Sunday! MADONJAZZ went MAD ON BRAZIL! Thea and Mark G. were joined by special guests Wayne (SOTU) and Gordon K. for 4hrs packed with rare and classic Brazilian gems! Includes a brilliant and insightful set into North Brazilian music by Wayne (SOTU). Enjoy! Wayne (Sounds of the Universe) is a vinyl collector for over 35 years and is considered one of the authorities in London on all things Brazilian. He visits Brazil regularly and on this MADONJAZZ special we get a taste of his private Brazilian record collection. Gordon K. is a Latin music aficionado and he’ll be sharing some of his Brazilian gems collected over the years. Thea and Mark are sharing their rare Brazilian-tinged jazz, and as always, keeping things deep!